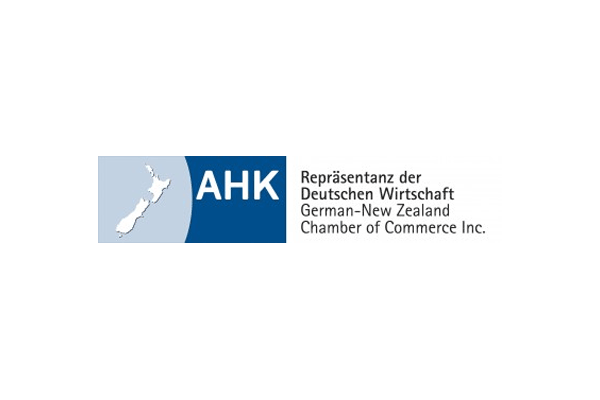 Originally founded as the New Zealand-German Business Association Inc. in 1983, the German-New Zealand Chamber of Commerce Inc. (GNZCC), as it is now named, has become an important partner in fostering bilateral trade between Germany and New Zealand. One of GNZCC’s main objectives is to advise German and New Zealand companies on market development and to support and consult both German and New Zealand exporters and importers in their quest to establish a trading relationship. Membership is available to any company or individual involved in business relations between Germany and New Zealand. The German-New Zealand Chamber of Commerce has been in operation since 1983. The GNZCC is an important partner in fostering bilateral trade between Germany and New Zealand. In addition to resolving the issue of an aging server, there was also a need to upgrade SAP Business One (the financial and CRM system used by GNZCC) to the latest release, as well as a desire to make use of the new Microsoft Office functionality available in Office 365. With an on-premises server reaching the end of its life and guarantee period in early 2017, as well as extended maintenance, the GNZCC decided to take the opportunity to review its current IT set up. 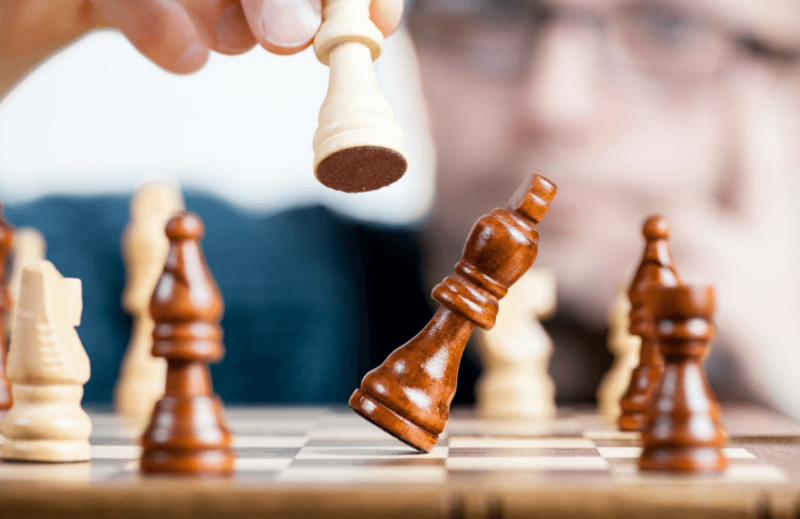 GNZCC’s existing IT services provider proposed moving to a remote desktop solution using Office 365 and Sharepoint, however this required moving away from SAP B1, which did not suit GNZCC’s needs. A request for proposal was therefore sent to three managed IT services providers, including Lucidity. With no in-house IT staff, local support was an important consideration for GNZCC, as well as service hosted in data centres in New Zealand. After careful evaluation of the available technologies, combined with positive feedback from existing Lucidity clients, the GNZCC decided to partner with Lucidity as their new managed IT services provider. With staff who regularly travel overseas, the ability to work remotely and easily log on to all their files and line of business applications was a key benefit offered by the solution. 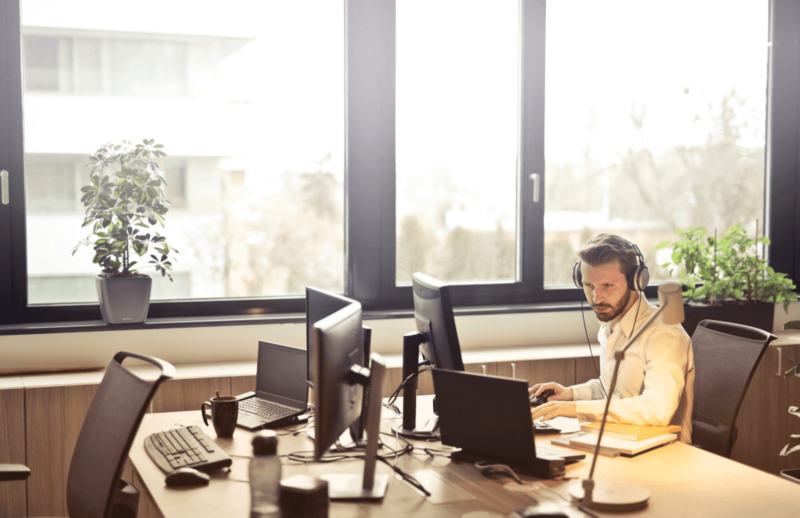 Lucidity’s Managed Desktop solution, offered a cloud based remote desktop service integrated with Office 365, that could importantly also provide access to SAP B1. Access to 24/7 IT support, as well as the security of having services hosted out of top tier data centres, located in Auckland and Hamilton, also played an important factor in the decision. 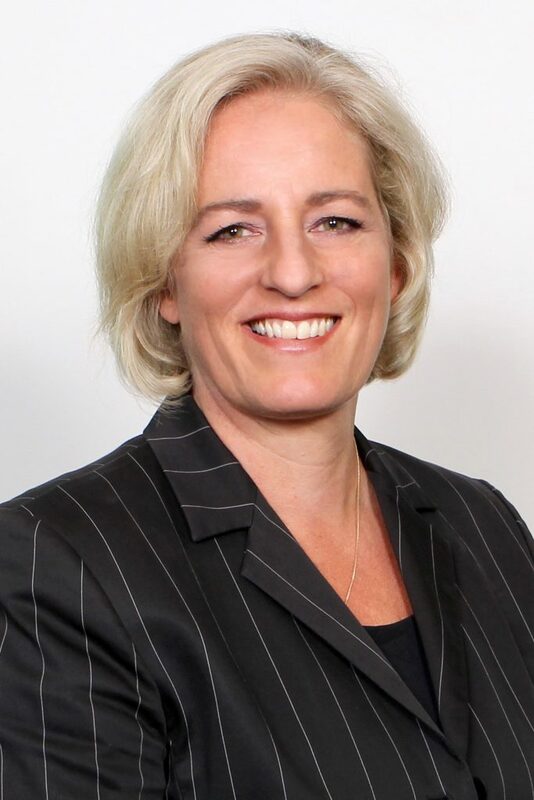 Monique Surges, Chief Executive Officer at GNZCC, as well as other staff members, report on the benefits that Managed Desktop is now providing the organisation.